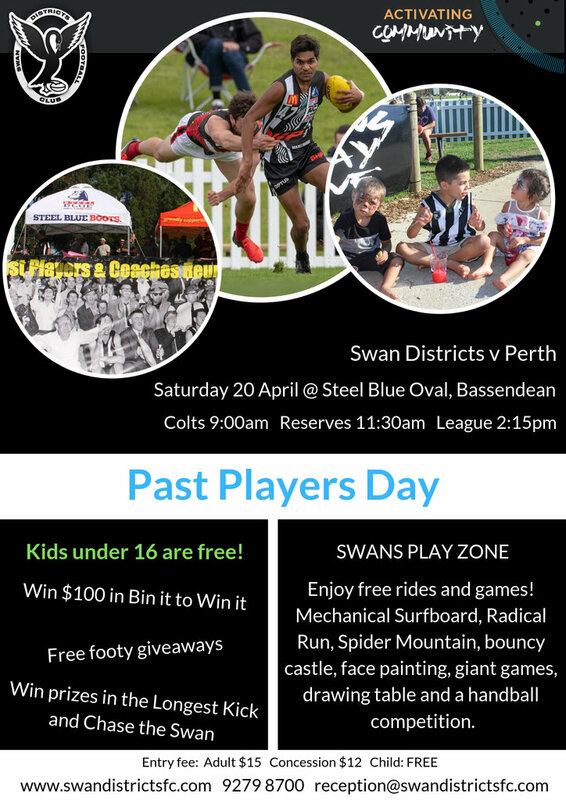 SWAN Districts is playing for a spot in the 2018 WAFL Colts Grand Final this Sunday morning at Fremantle Community Bank Oval against Peel Thunder. Swans take on the Thunder in the preliminary final at Fremantle Oval from 9.15am on Sunday with the winner to advance to play Subiaco in the Grand Final the following Sunday at Optus Stadium. The teams did do battle in the qualifying final just two weeks ago at Claremont Oval and on that occasion Swan Districts played well to win by nine points and move into the second semi-final against Subiaco. While Swans went on to lose to the Lions last Sunday at Leederville Oval by 46 points, they now have another chance to book a Grand Final berth against a Peel team who bounced back last Sunday to beat East Fremantle in a thrilling first semi semi-final by two points. That sets the stage for a tremendous match up in Sunday's preliminary final between two teams that have been hard to separate right throughout 2018. 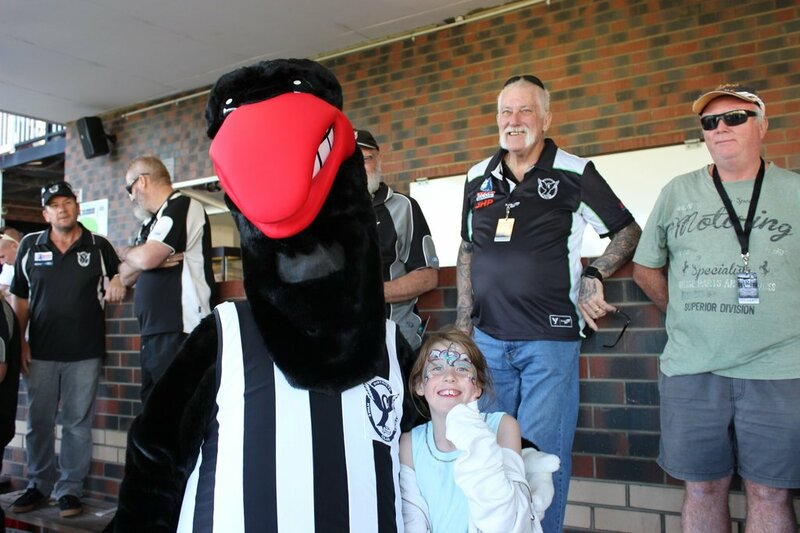 Their first meeting was back in Round 2 of this season at Steel Blue Oval and it was a thriller with Swan Districts managing to win by two points. They met again in Round 13 at Bendigo Bank Stadium and on that occasion it was a big win by Peel to the tune of 62 points against Swan Districts. That all led into their qualifying final battle at Claremont Oval which saw Swan Districts come away with the 9.7 (61) to 7.10 (52) victory. 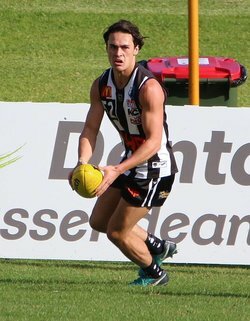 On that day, Jarrod Cameron kicked four goals for Swans while Mitchell Bain gathered 31 possessions, Riley Garcia 24, Joel Curtis 19, Blake Pescud 16 and Seb Bright 16 to go with 13 tackles. It was an impressive showing by the black-and-whites and one that should provide confidence heading into the preliminary final with a spot in the Grand Final against Subiaco on the line. Swan Districts colts coach Greg Harding knows that Peel will be a tough opposition, but he's confident if his team plays to their potential and for a full four quarters, then there's no reason they can't win their way through to the Grand Final for 2018. "It's been a really strong group of boys to coach and they are a group of boys who I think will play a lot of senior footy. I've really enjoyed it and it would be nice to go all the way to the last week, that would be nice, but it's going to be really tough," Harding said. "I think the top four teams this year were very strong and there wasn’t much between Subi, East Fremantle, Peel and ourselves. I don’t think there's much between us on our day even though at the moment I think Subi are slightly ahead. "They have beaten us comfortably on four occasions and when it mattered most they beat us comfortably so they are the ones to beat. But I think on the day, on Optus Stadium, if whoever gets there out of us and Peel, will fancy ourselves."